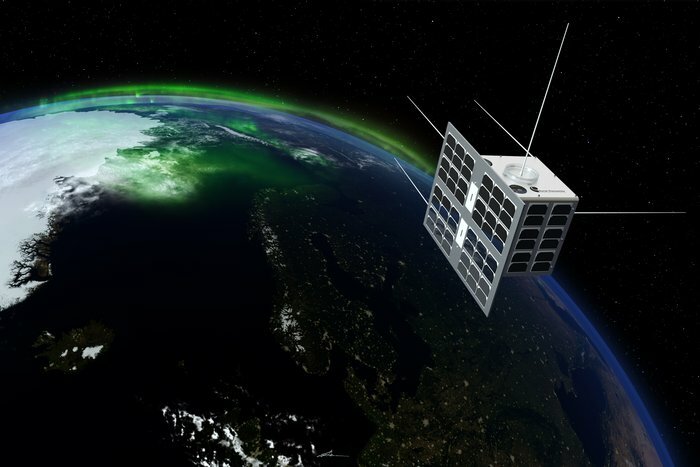 Officials from the Norwegian Space Center are looking for another launch opportunity for a microsatellite designed to track ship traffic and study space weather after engineers determined it could not safely be attached to a Soyuz rocket set for liftoff Friday. 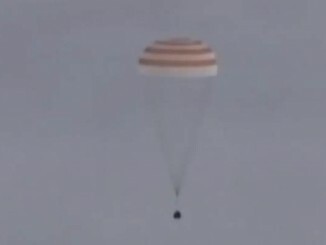 Officials decided to keep the Norsat 1 spacecraft on the ground earlier this month. Such a decision is rare so close to a launch. The University of Toronto Institute for Aerospace Studies Space Flight Laboratory, a Canadian integrator of small satellites and Norsat 1’s prime contractor, said in an April 14 statement that Arianespace canceled the launch of Norsat 1 in agreement with the Norwegian Space Center and the Toronto-based research lab. 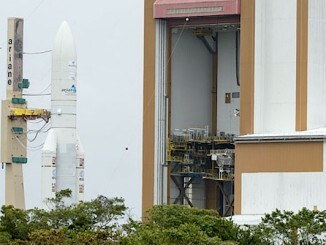 Engineers discovered “an incompatibility between the satellite and the launcher supporting structure provided by Arianespace,” the press release said. “This is unfortunate news considering the fantastic effort made by both SFL and NSC to be on this launch,” said Robert Zee, director of the Space Flight Laboratory, in a statement. Hoyau said the Soyuz rocket’s payload composite, comprising Europe’s Sentinel 1B environmental satellite, France’s Microscope science probe, and three CubeSats, is fully qualified for flight without Norsat 1. “Everything was ready to go and we were all excited to see Norsat 1 fly in a desirable orbit and having synergies with other satellites on the launch. 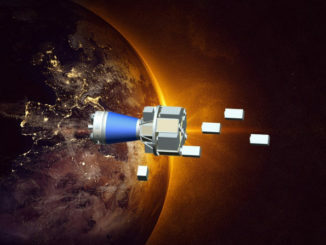 But both NSC and SFL agree that it is better to protect the satellite and its XPOD for a subsequent launch opportunity,” Zee said. Officials hope to launch Norsat 1 later this year. The spacecraft weighs approximately 15 kilograms (33 pounds) and is about the size of a briefcase. 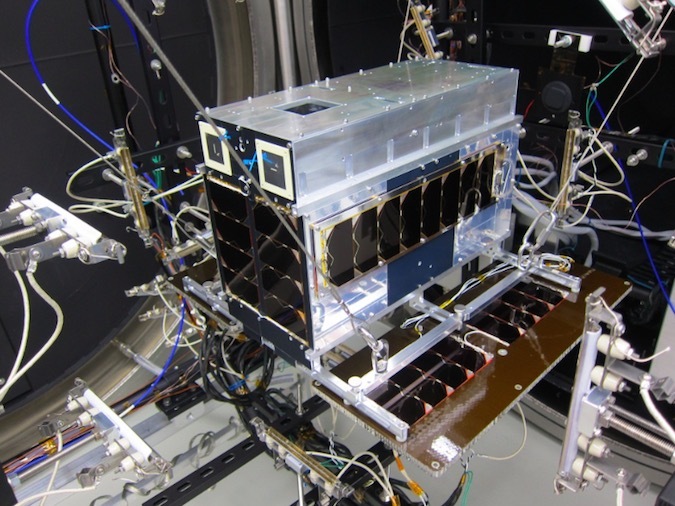 The Norsat 1 satellite carries scientific instruments to measure solar radiation levels and space plasma, and a next-generation VHF Automatic Identification System receiver to monitor maritime traffic from orbit. The mission costs approximately $4 million.